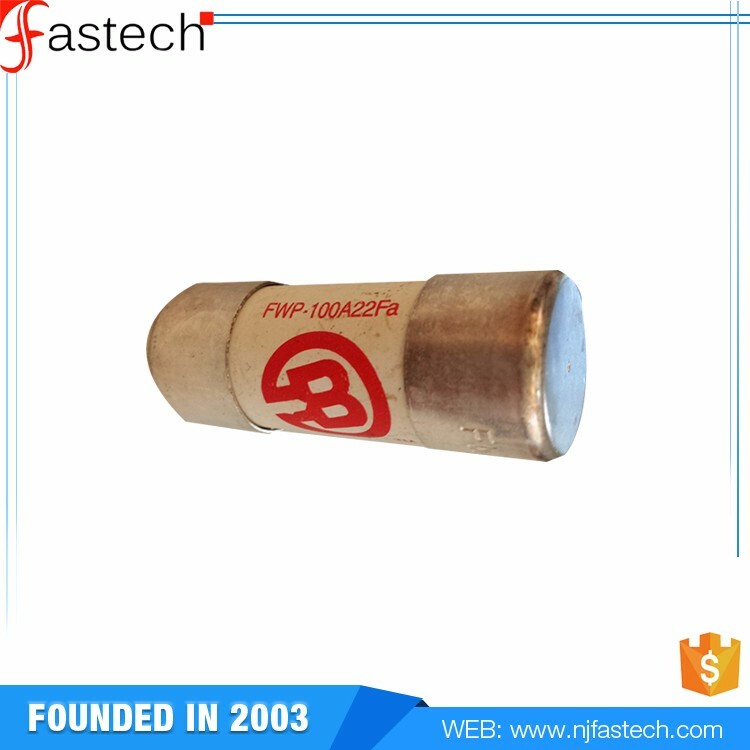 Function Description Advanced protection Class CC current-limiting,time-delay fuses. 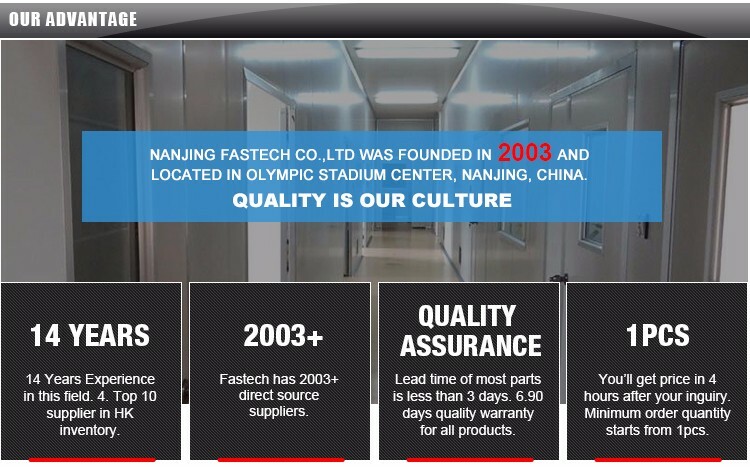 Nanjing Fastech Co.,Ltd was founded in 2003 and located in Olympic Stadium Center, Nanjing, China. 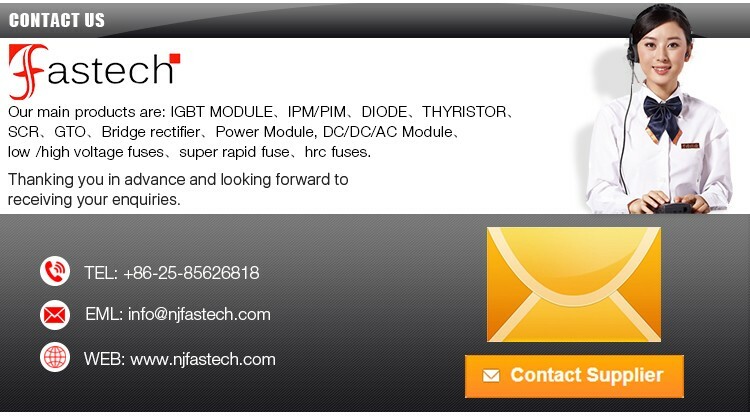 Our company specializes in power semiconductor and sell famous brands of electronic components from the world. 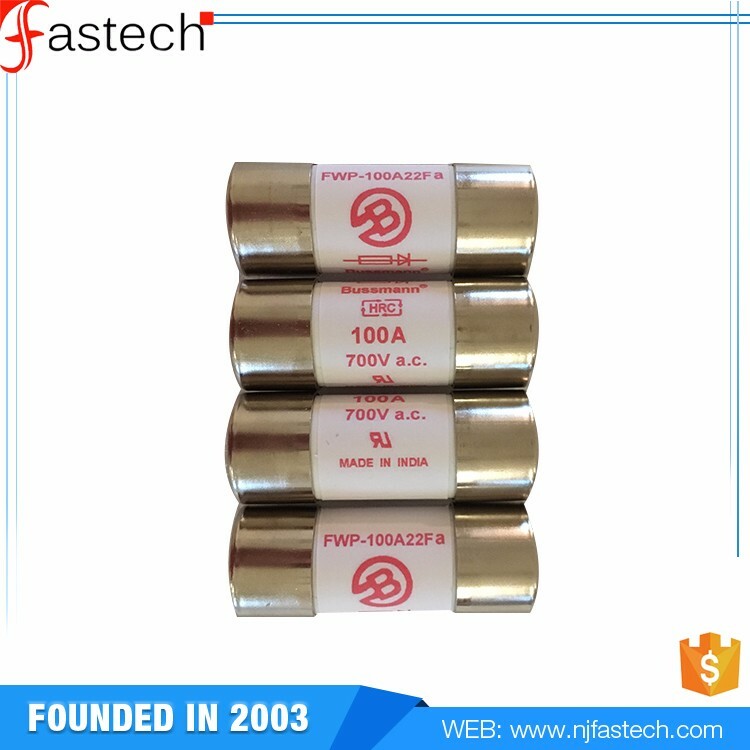 Our main products are: IGBT MODULE,IPM/PIM,DIODE,THYRISTOR,SCR,GTO,Bridge rectifier,Power Module, DC/DC/AC Module,low /high voltage fuses,super rapid fuse,hrc fuses. We are insisting in the principle of good faith and mutual benefits to sincerely provide the best products and the fastest delivery service. 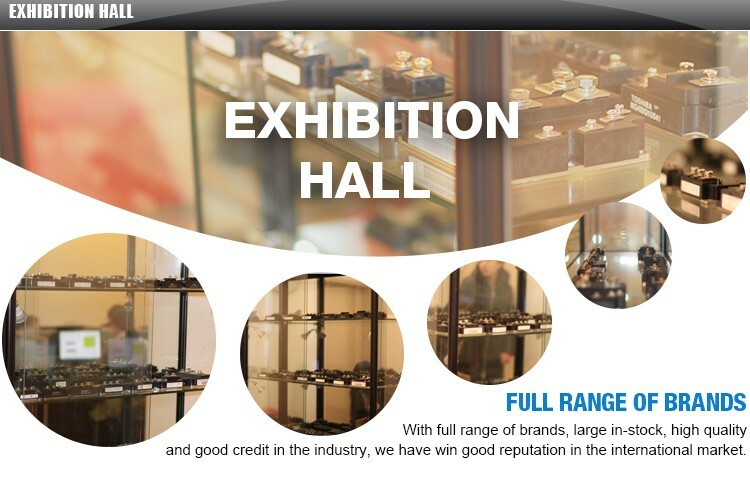 With full range of brands, large in-stock, high quality and good credit in the industry, we have won good reputation in the international market. 1. what’s your main product? 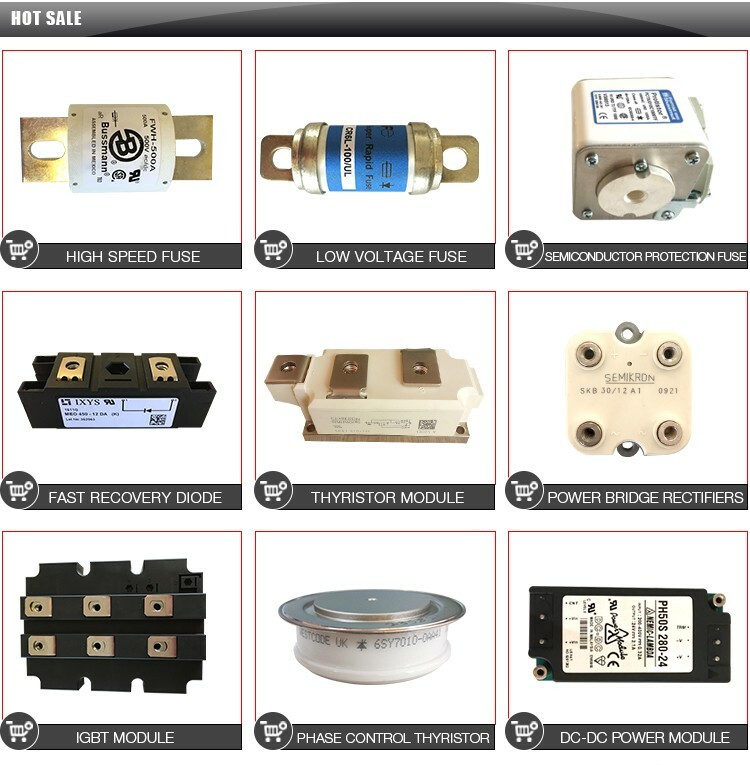 Super rapid Fuse, GTR, IGBT, IPM/PIM, Rectifier, diode, Thyristors, PLC,SCR,GTO, Relay, Contactor, Switch, Breaker, Sensor, Elevator Board, Industrial Control,Power Module,DC/DC/AC. 2. What’s your delivery time and way? Except partial products,it usually takes about 3 days after receiving payment for the hot sales. 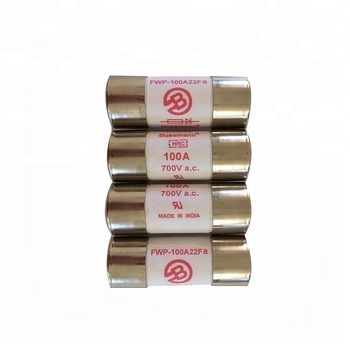 We can ship the parts via UPS, DHL, FEDEX or any ways you preferred. We can accept 100%TT in advance, Western Union, Money Gram, Paypal and etc. If you prefer other ways, please contact us. Our Warranty is 60 days. 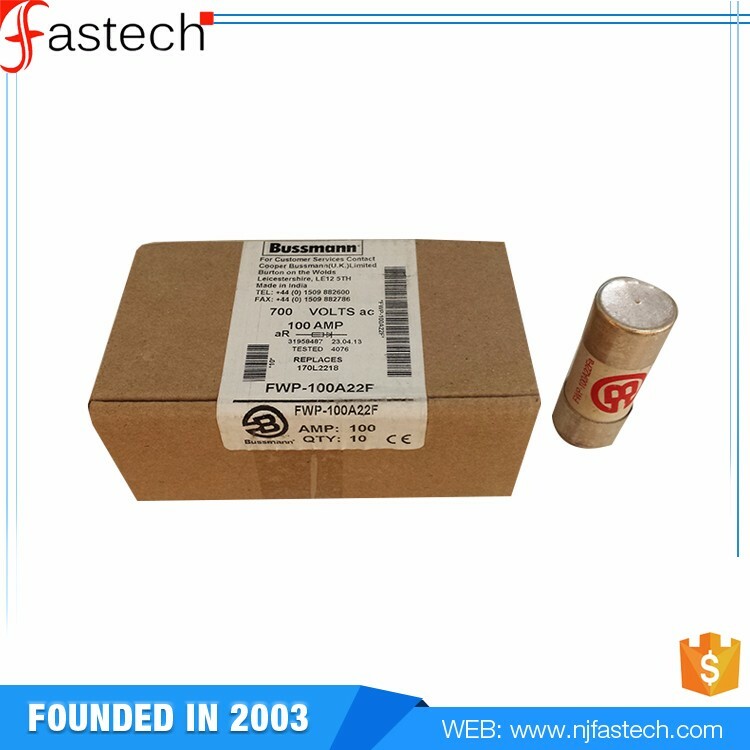 If there is any quality problem of the goods, it could be returned within the warranty days. Any used items can not be refunded or replaced. If you have any question just feel free to contact us, we would deal with every feedbacks quickly. 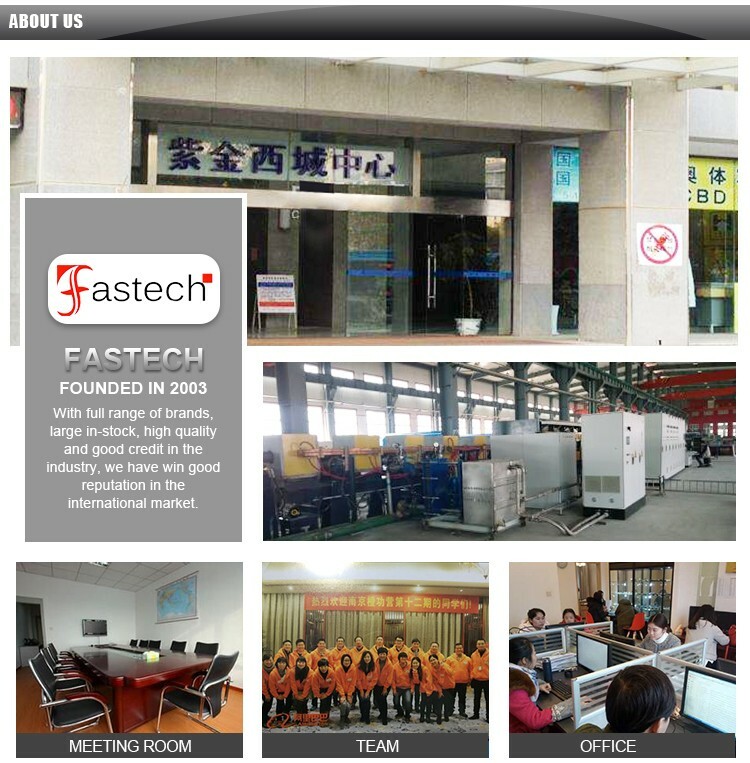 thanks your time to broswer the product wedsite, just send the inquiry and let's talk the details. My friend, why not send us a inquiry now ?